However, some experts are fearful that a crash in cryptocurrency could have wider systemic risk consequences, similar to the effect that mortgage-backed securities had on triggering the global financial crisis in 2008. It is worth noting, however, that the total market capitalisation of all cryptocurrencies is less than that of many public blue-chip companies, such as Microsoft, and it is therefore questionable that their instability would currently have a material impact on global markets. There are hedge funds that are moving into the crypto space, but the assets under management remain insignificant, and thus far asset management firms have had limited success in launching crypto-related products. When it comes to the future of money, there is a growing consensus that cryptocurrencies are set to play a major role. However, it is clear that public understanding of the intricacies, advantages and disadvantages of crypto has not yet matured. 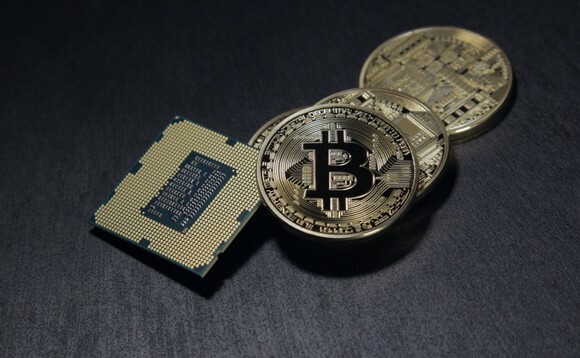 And while there have been a large number of studies examining the role and future of Bitcoin, there have been few that explore the broader cryptocurrency market and how it is evolving. Yet the fact remains that cryptocurrencies offer an easy-to-use, digital alternative to traditional currencies. While citizens of more developed economies, such as the US and EU, are accustomed to stable currencies, others such as Zimbabwe or Venezuela are faced with a continuous struggle with volatile currencies, inflation and falling living conditions. Consumers in these economies are far more likely to view large swings in crypto prices as an acceptable, natural hedge against their domestic options.